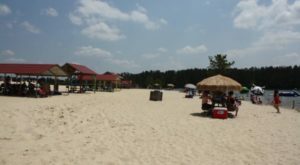 If you’re looking to take your camping experience to the next level, then look no further than this amazing campground located in central Louisiana. 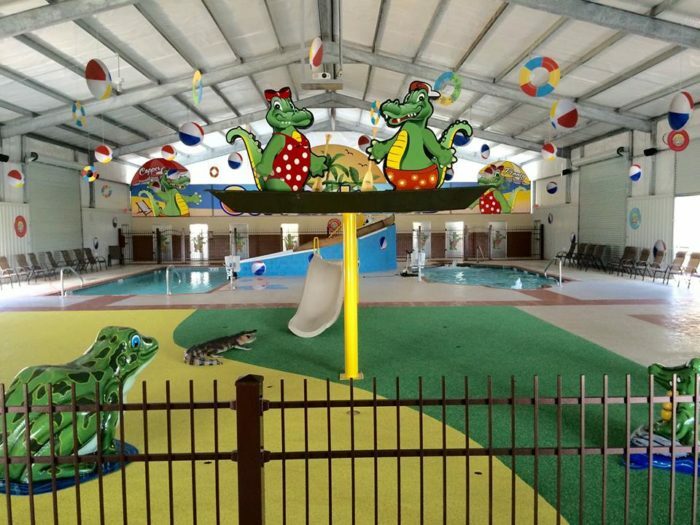 The amenities here are endless, ensuring everyone of all ages will have a wonderful time. 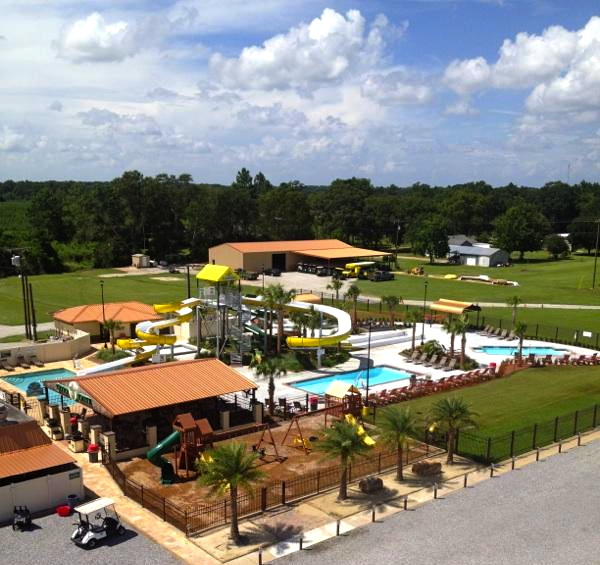 Gator Grounds is an RV resort & waterpark located in Bunkie, a small town in Avoyelles Parish. 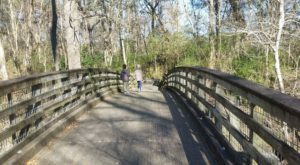 It’s about 35 miles north of Opelousas. 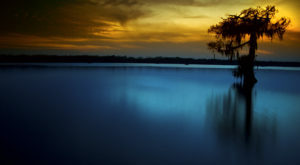 You and your family will have an amazing time here. 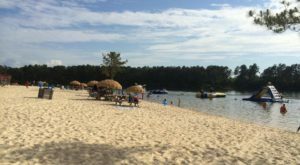 While there is no tent camping allowed, you can bring your RV for a memorable weekend, or look into purchasing a membership for access. 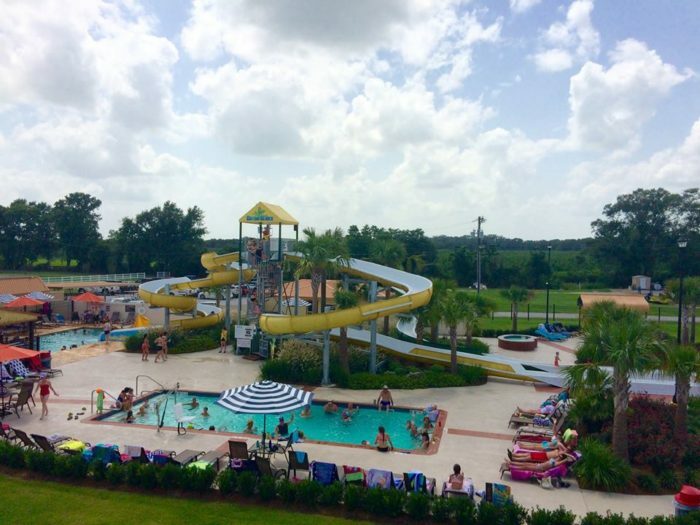 The waterpark is a great way to cool off on a hot summer day. All three of their slides are monitored by a lifeguard to ensure everyone’s safety. 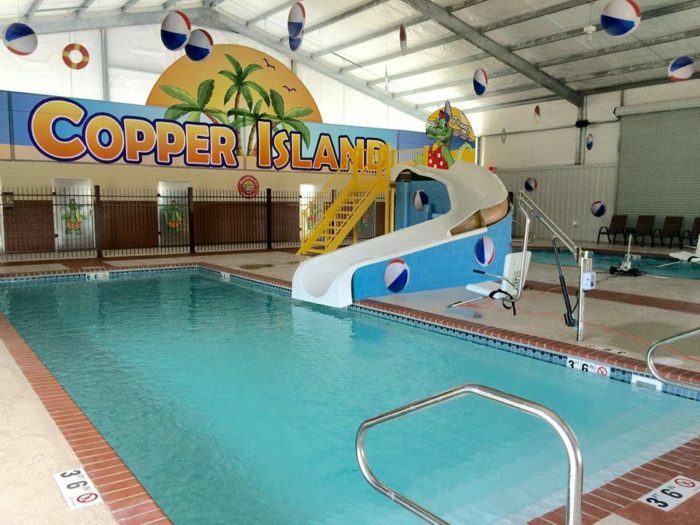 Visitors must be 42" or taller to ride the slides, but there’s also a lazy river which is perfect for anyone just looking to kick back and soak up the sun. The indoor water park is one of their newer additions. 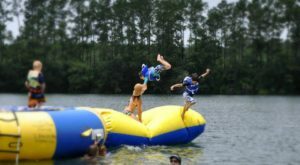 Rain doesn’t have to stop you from having a good time! 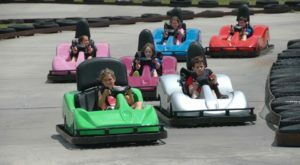 Your little ones will have a blast here. 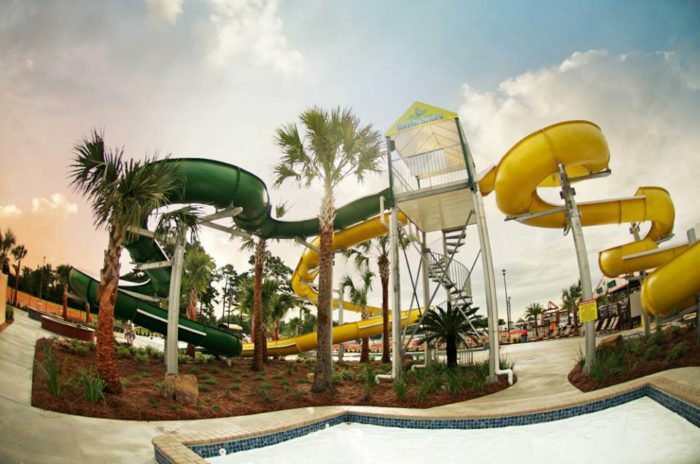 This family-friendly attraction has one water slide, two pools, a fun splash pad area, and a smaller slide for kids. Forgot the sunblock? No problem! 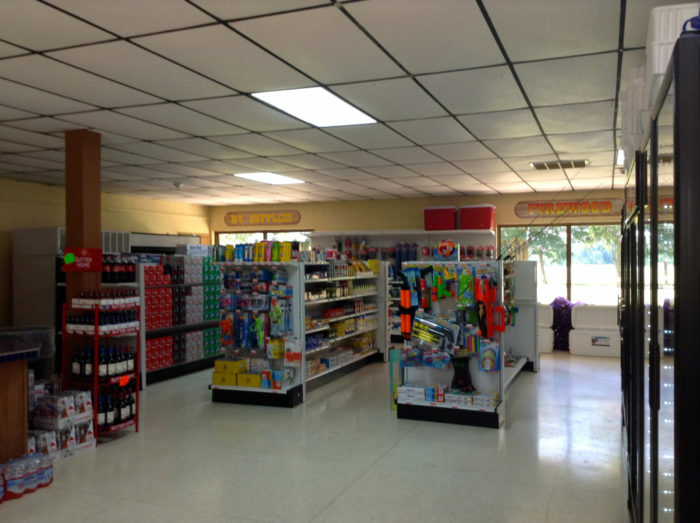 There’s a convenience store at the campground, so you can grab anything you may have forgotten at home. Did we mention there's also a bar? 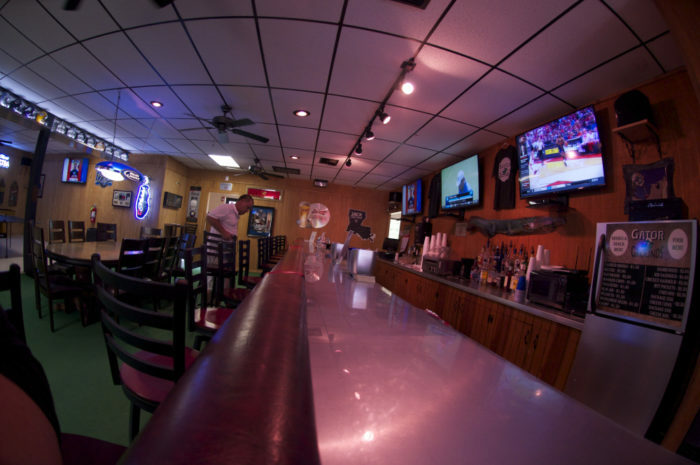 21+ only, so you can relax with a cold one after a long day of fun in the sun. 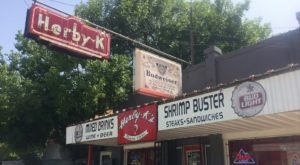 After all that activity, you’re bound to be hungry. 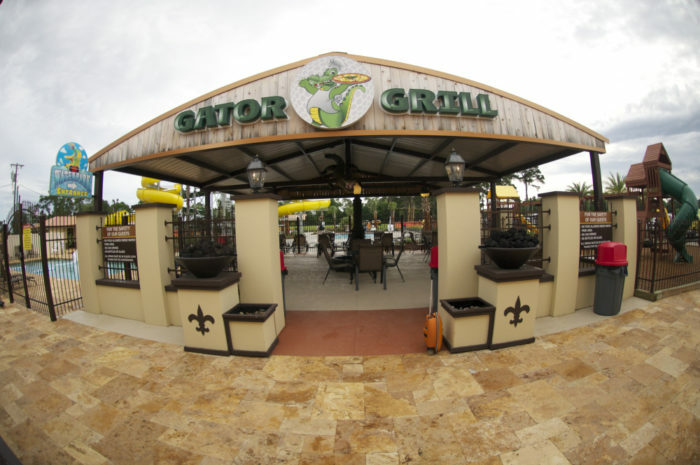 Right outside of the water park area is the Gator Grill Restaurant. Feast on pizzas, burgers, fries, cheese sticks, and more. And that doesn't even begin to scratch the surface of all of the attractions here. 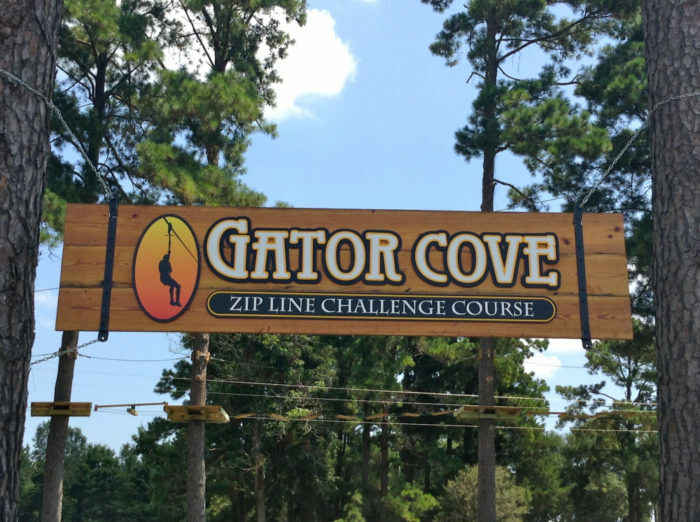 There's a fantastic zip line obstacle course, a fully stocked pond for the fishermen, an arcade, an 18-hole golf course, and so much more. 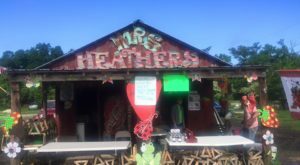 You can find Gator Grounds at 200 Golf Course Rd., Bunkie, Louisiana 71322. Be sure to check out their website for more information. Have you ever been? Let us know in the comments below!